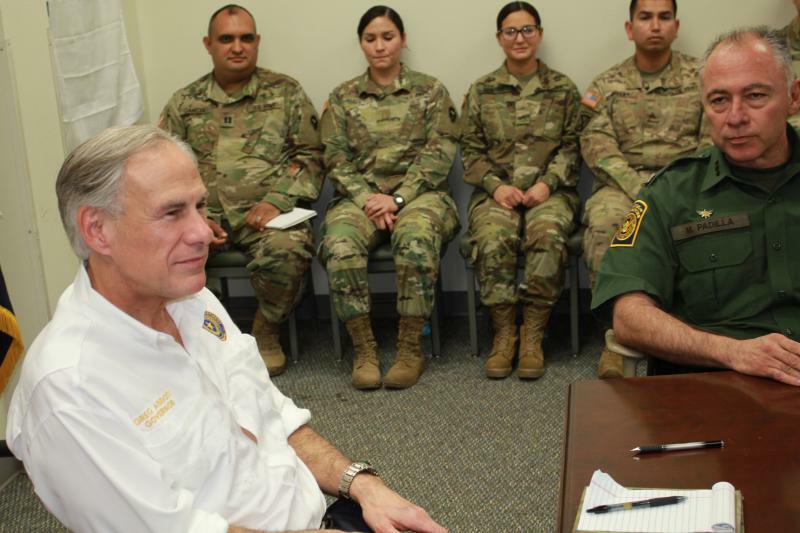 In California - a state with strong differences with the White House on immigration policy - about 400 troops are on border duty. But they're keeping a low profile. 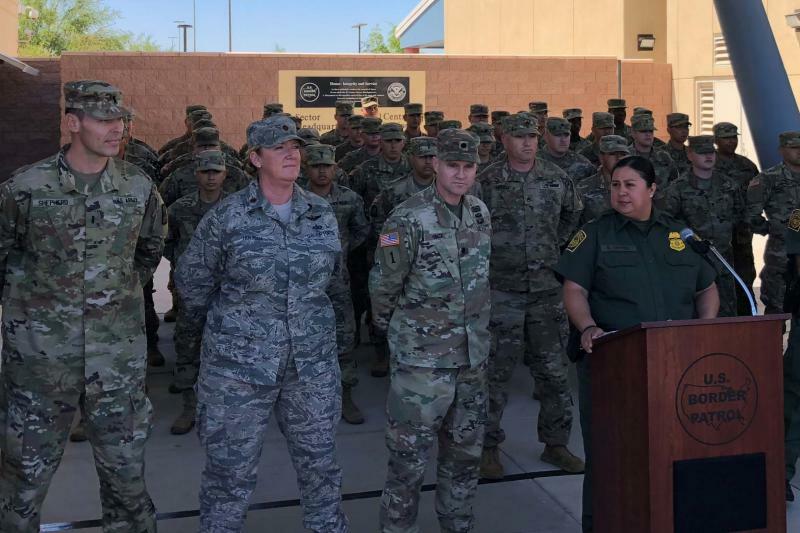 Hundreds of troops have arrived to assist Border Patrol agents. But National Guard operations are not yet fully underway. 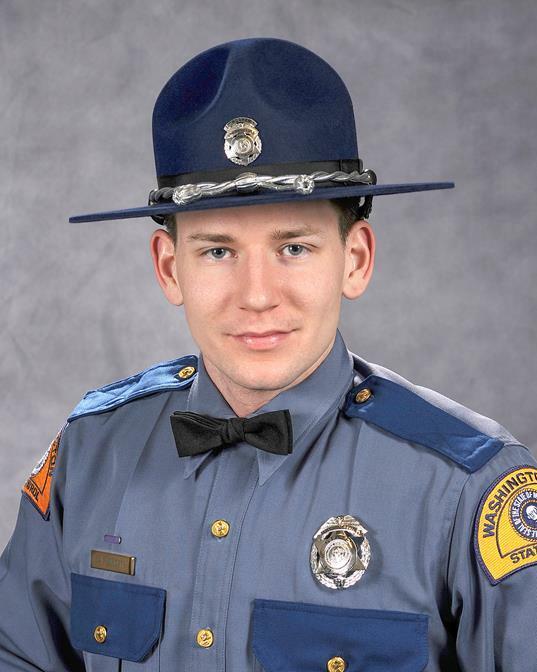 A National Guard soldier from Seattle has died in Iraq. The Department of Defense says the officer's death was not combat related. The Army says 1st Lt. David A. Bauders died Friday on Iraq's Al Asad Airbase. He’d been deployed since April to Iraq and Kuwait with the 176th Engineer Company of Snohomish. NPR — along with seven public radio stations around the country — is chronicling the lives of America's troops where they live. We're calling the project "Back at Base." This is the second of four reports this week about the National Guard. 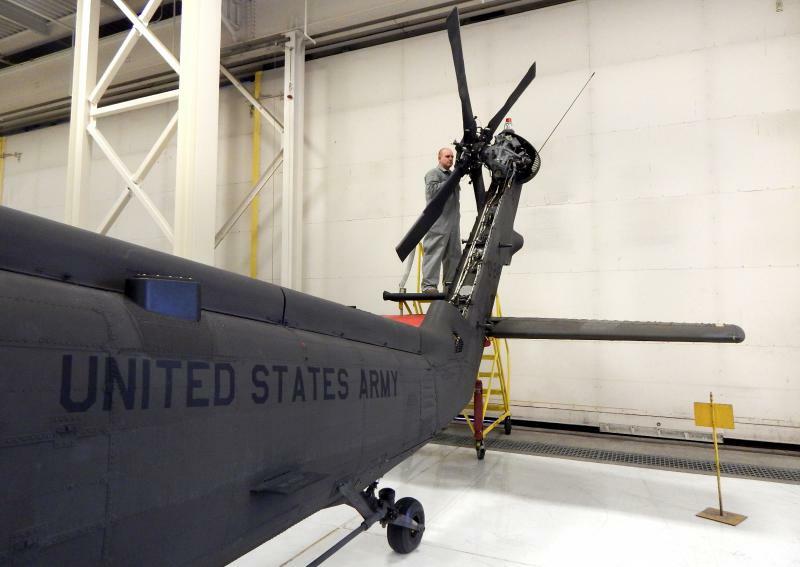 Inside the hangar at Washington state's Joint Base Lewis-McChord (JBLM), the Army National Guard mechanics are busy maintaining a neat line of Blackhawk and Chinook helicopters.